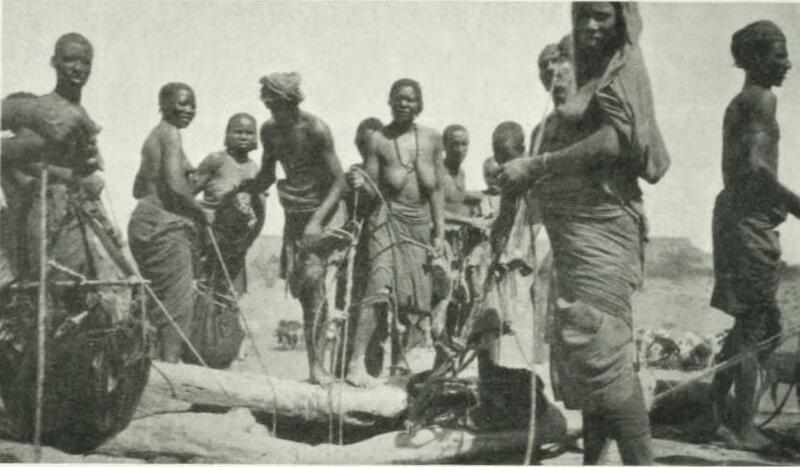 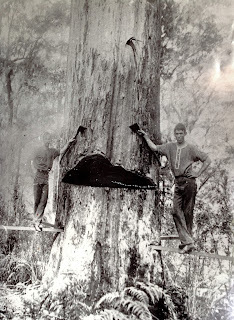 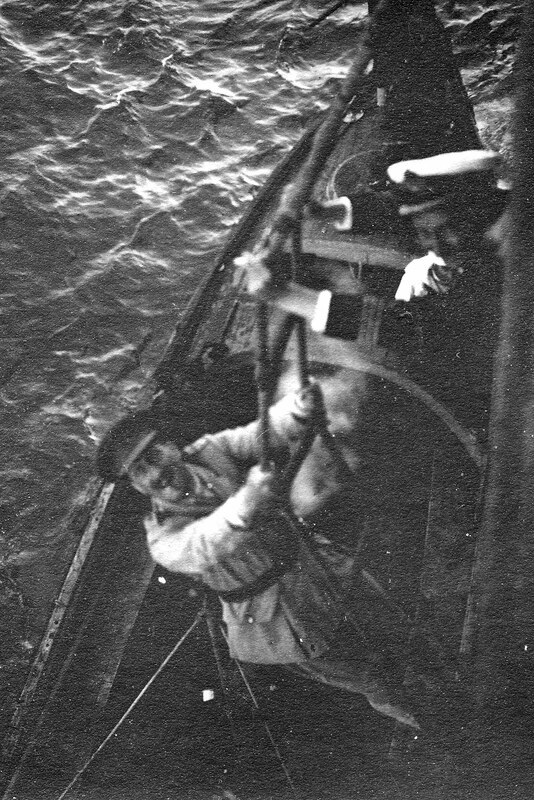 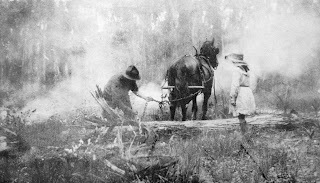 Clearing trees by horse and snig chain, 1920s. 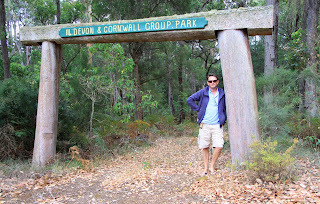 The author at Group 114 Memorial Park, Western Australia. 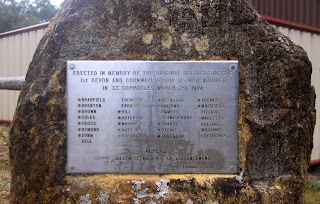 Plaque commemorating Group 113, the first of Newcombe's groups to settle in the area. 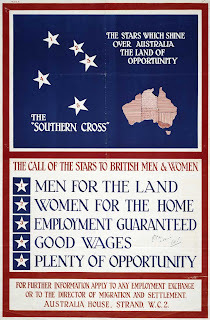 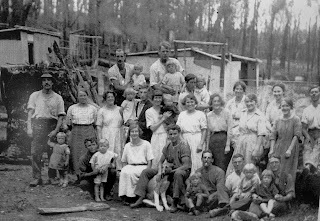 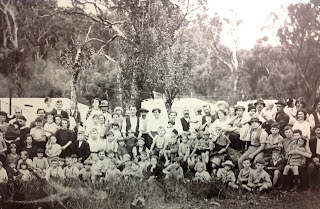 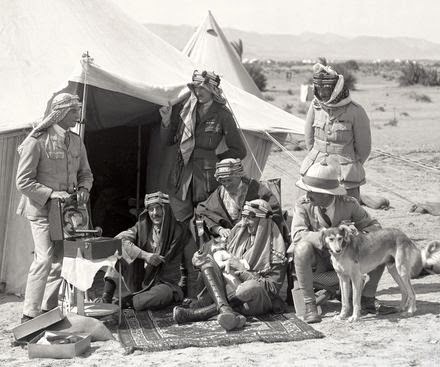 1920s group settlers, Western Australia.